Meditation on interaction, video, and loops. 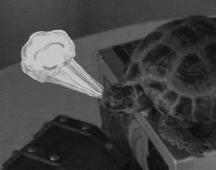 Rub to coerce tortoise. Complete loop.